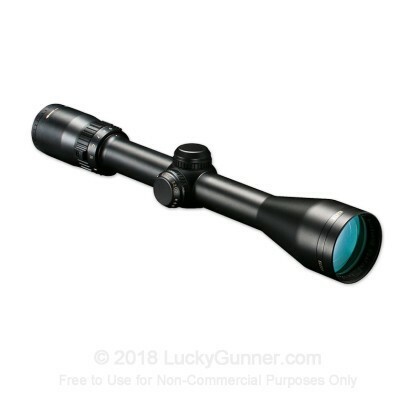 Give yourself the ultimate advantage with this Elite optic from Bushnell! Built to withstand and outperform the highest of expectations, this premium optic features a recoil proof construction and 1/4 MOA or finer fingertip, audible and resettable windage and elevation adjustment. 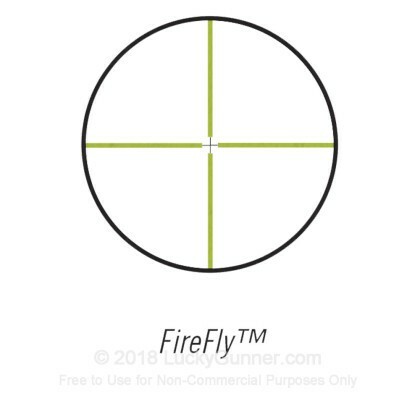 Bushnell's FIrefly, glowing reticle is designed to separate the crosshairs from the background and add contrast for more effective target acquisition.